Can a Champion of Black Lives Matter Become Mayor of St. Louis? – The Nation Tishaura Jones is running to “uproot racism” just a few miles from the streets where Michael Brown was murdered. 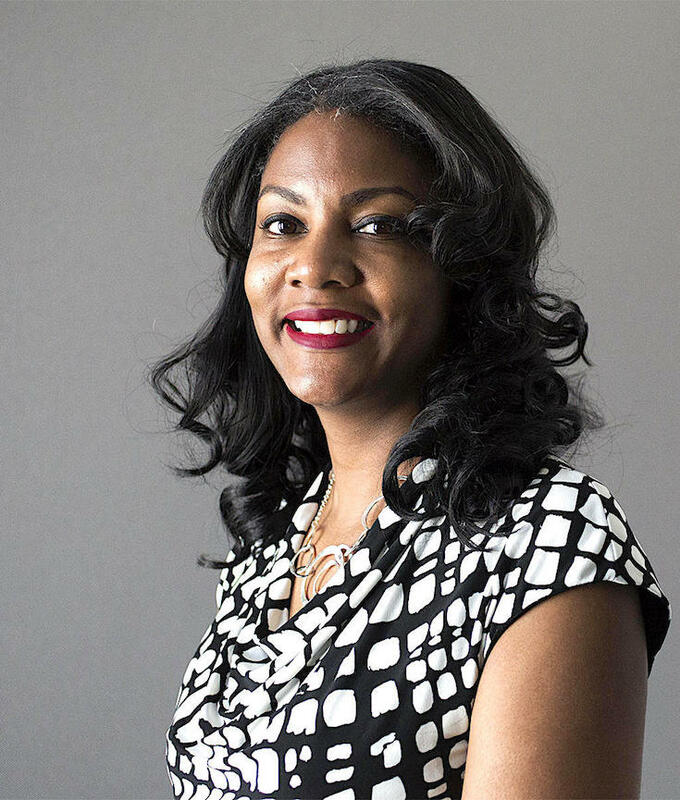 Most political candidates would do just about anything to win the endorsement of their largest hometown newspaper, but Tishaura O. Jones knows that the old rules are rigged—and ripe for revision. The 44-year-old city treasurer, Black Lives Matter advocate, and labor-backed progressive is running to be the next mayor of St. Louis. Last month, she declined to sit down for a standard candidate interview with the editorial board of the St. Louis Post-Dispatch. Instead, in a stroke of gutsy defiance, she wrote a searing open letter to the newspaper’s leadership in which she criticized its coverage of poverty and racism in the city and laid out her own bold political platform. Building on a background as a public servant, financial services professional, and educator, Tishaura O. Jones was sworn in as Treasurer of St. Louis on January 1, 2013. She is the first woman to hold the office in the history of St. Louis and is running for Mayor of the City of St. Louis. As Treasurer, Tishaura increased transparency in city government, modernized the parking division, and saved the city millions of dollars through streamlining treasury operations. She has embarked on an ambitious agenda to improve the overall financial health of city residents by opening the Office of Financial Empowerment, offering free financial literacy classes and counseling, and the College Kids Savings Program, which gives every kindergartner in the public schools, district and charter, a $50 savings account for college. Prior to becoming Treasurer, Tishaura established a track record of leadership in the Missouri House of Representatives. She was a Missouri State Representative from 2008-2012 and was the first African American and First Female Assistant Minority Floor Leader. As a member of the leadership team, she was the second in command of the Democratic members of the Missouri House of Representatives. During her tenure, she was a strong advocate for education, women’s reproductive rights, healthcare, and economic development. (Tishaura 4 Mayor.com).